Our crowning glory has two looks—the one you wear in the office and the one you rock at an evening night out with your friends. But, how do you transition from your regular look by day to an edgy hairdo by night? According to Kimage, this hairstyle fits career and fun go-getters—the men and women who wear play safe hairdos in the office and go edgy at a party. “Just put your hair down for office days and flip up for the party transformation!” they said. This promo includes your haircut, partial bleaching, and hair colour. They offer numerous looks for each length. For women who like hair long hair styles, their professional stylists for the featured look below. They’re gonna put soft highlights on your hair which looks sophisticated in the day and fun at night. 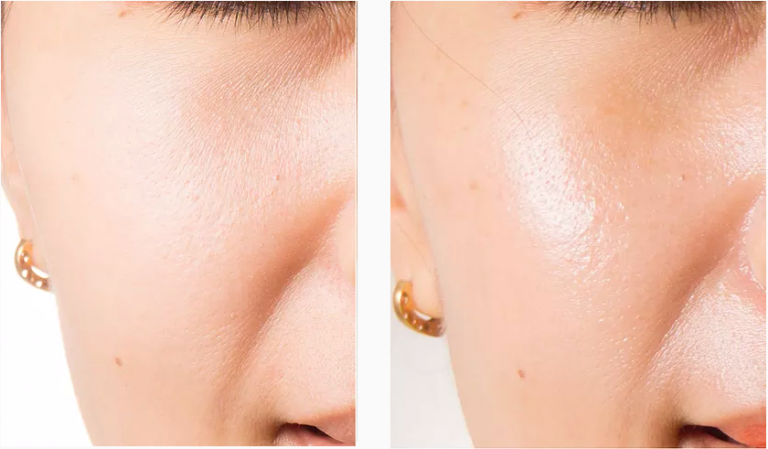 All of these falls under their hair contouring services where their stylist implements a colouring technique specifically used to accentuate or soften facial features. In hair contouring, the stylist uses darker tones to soften and add depth to areas that you want to appear more drawn in, and lighter or brighter shades to highlight other areas. This makes a huge difference to how you see your face shape. 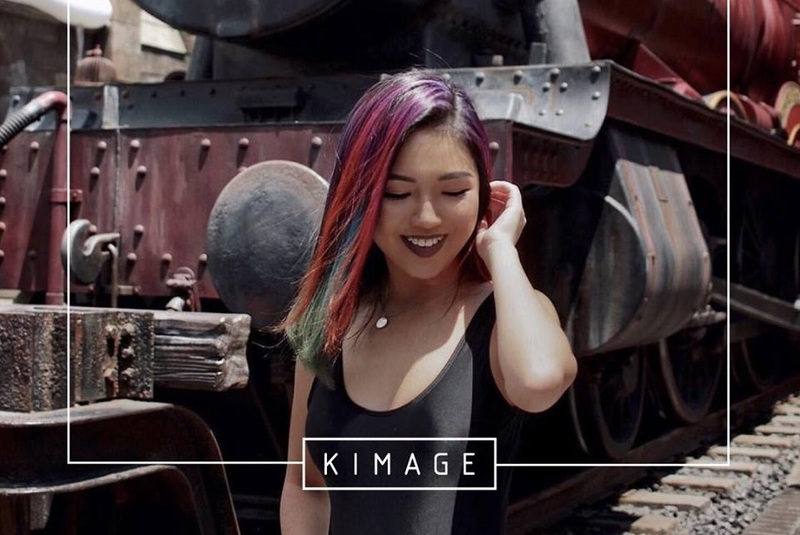 Rest assured that Kimage’s stylists and colour technicians work together to give the perfect haircut and style for their clients. As an added bonus, they have complimentary colour treatment for their clients during weekdays (Monday-Thursday) to ensure that their coloured hair remains vibrant for a long time. So far, their customers remain satisfied with the quality of their colour. According to some of them, the colouring stayed well for two weeks before it started to fade. They don’t get that value for their money anywhere else, which is why they come back to Kimage. In the event that you’re less than happy with their services, you can return to the outlet and ask for a complimentary solution within ten days.